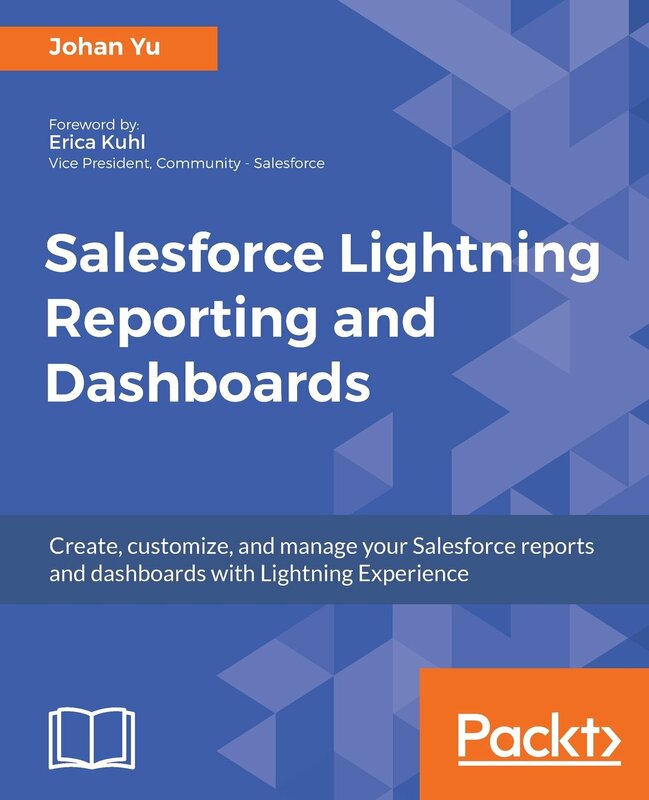 Since Winter '17 release, Salesforce introduce Lightning Login, this has nothing related with Lightning Experience, and Lightning Login work with both Classic and Lightning Experience. With Lightning Login, after open Salesforce login page, you just simply click your username and tap approve from your mobile device. If your phone support fingerprint, you can make this further secure by authenticate with fingerprint. So no more entering username and password, just click and approve! How to implement Lightning Login? 1. Activate "Lightning Login" in Session Setting. 2. 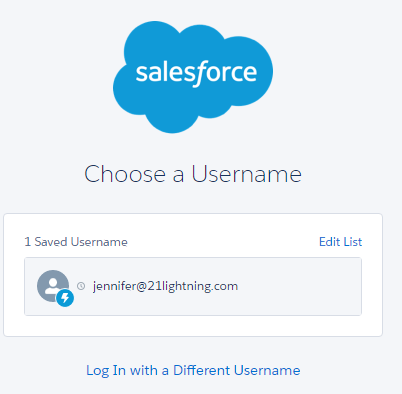 Add permission "Lightning Login User" to Permission Set or Profile. 3. Assign permission to users if you use Permission Set. 1. Install Salesforce Authenticator in mobile app (this is the same app for 2FA implementation). 2. Navigate to your User Detail page and click Enroll link next to Lightning Login. 3. 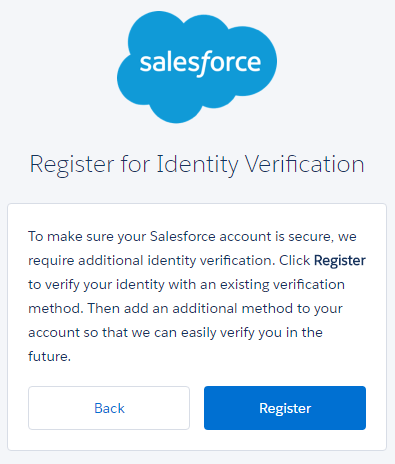 Register for Identity Verification, Salesforce will send you verification code. 4. 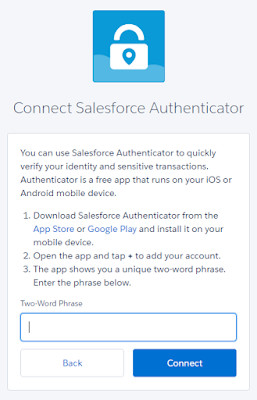 Once verified, you need to add New Account in Authenticator app, copy the two-word phrase into Salesforce and click Connect. 5. Tap "Connect" button in the Authenticator mobile app. You will get another email from Salesforce that a new verification method was added to your account "approve notifications from Salesforce Authenticator". 6. Next, you need to Approve from your mobile app. 7. 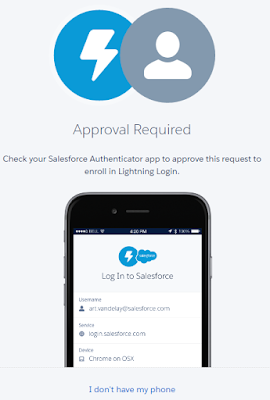 Done, Salesforce will email last email say that you've enrolled in Lightning Login, you can now log in using your username and an authenticator app instead of a password. 8. Logout and login back, make sure to tick "Remember me" checkbox, notice a small lightning icon is added next to your user photo. How to Cancel Lighting Login? 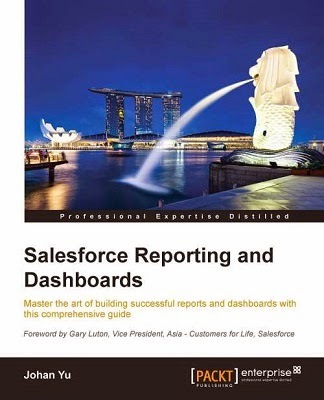 Navigate to your User Detail page and click Cancel link next to Lightning Login and Disconnect from Salesforce Authenticator.